a unique capability to adapt its shape to your body. 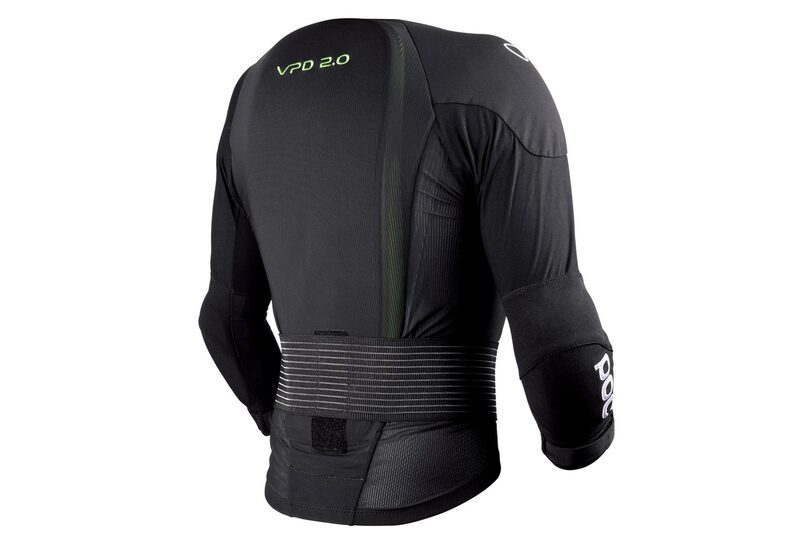 The stretch mesh fabric and the perforated protectors make the jacket well ventilated. 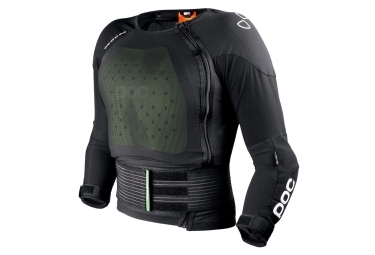 The chest and back protectors are easily removable for washing.